Tout Petit is the brainchild of Sarah Betz who lives and works in Paris. 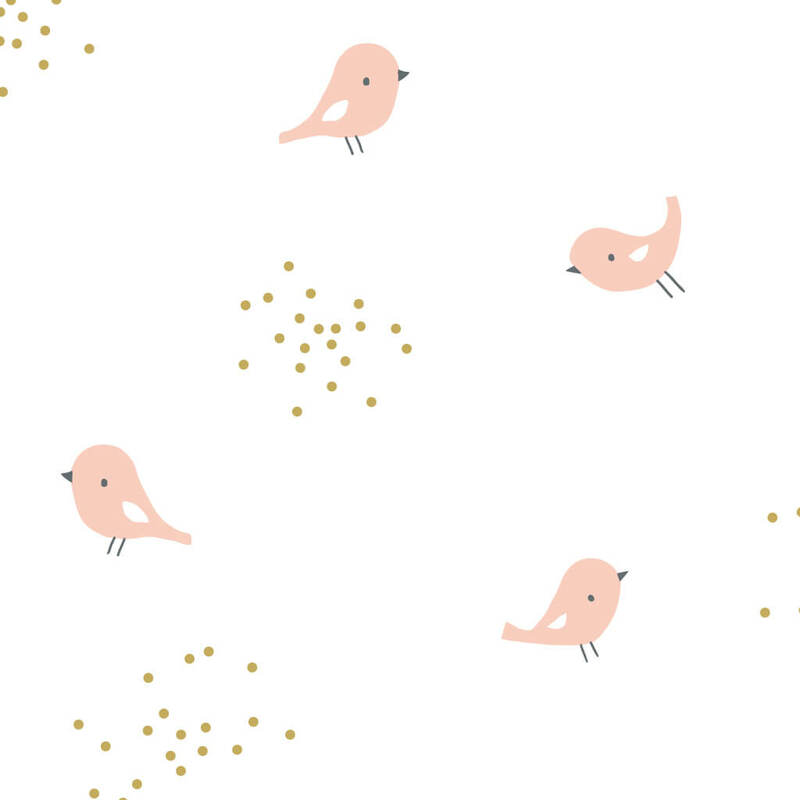 Her designs have been found in children’s books, stationary, wall paper and now fabric! Fabric is 100% GOTS certified organic muslin (one-layer) and 44-45″ in width.